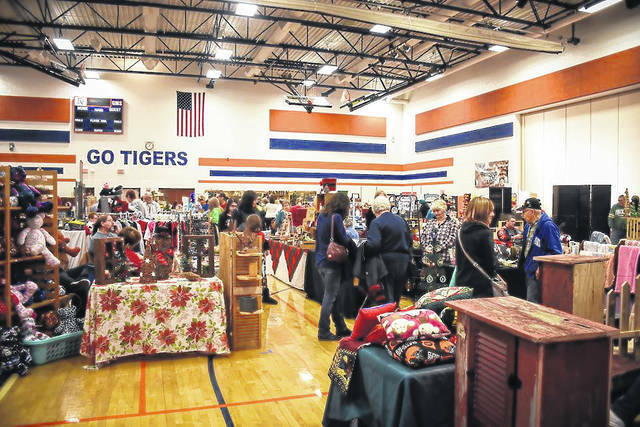 GALION —More than 82 groups or individuals came together to make the Galion Boosters craft show at Galion Middle School a big success. According to the group’s Facebook page the show was a huge success. Plans have already started in the planning for next year’s show, set for Dec. 8, 2018.